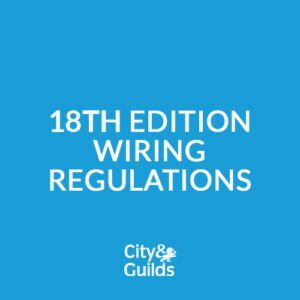 Learn how to test portable electrical appliances with the Code of Practice for In-Service Inspection and Testing of Electrical Equipment. If you already work as an electrician it will add another string to your bow and can help you move up in the industry. Successful completion of this course will give you a competitive edge and show your customers that you are trained to the highest of standards and increase your credibility. 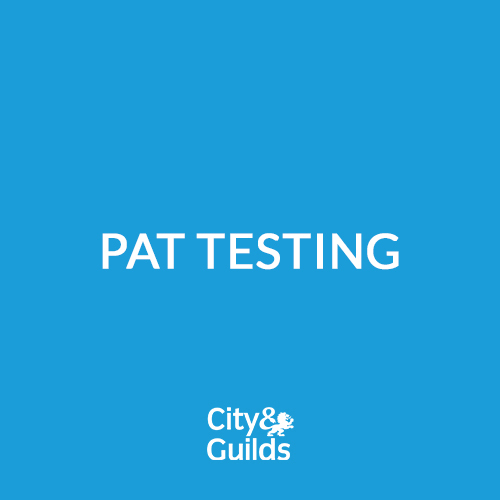 This 2 day ‘practical’ workshop covers everything necessary to successfully achieve the City and Guilds certification. Are there any entry requirements to undertake this course? There are no defined entry requirements for this qualification. 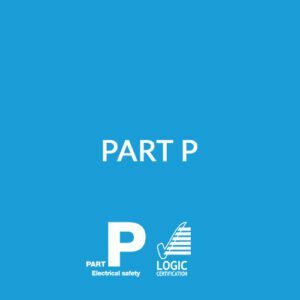 However, it is expected that candidates undertaking this course, should be familiar with electrical systems and hazards of electricity in order to satisfactorily complete this qualification. 2 days in total. The cost of the course includes training, assessment, the certification fee and a course manual as well as a free lunch and refreshments throughout the day. 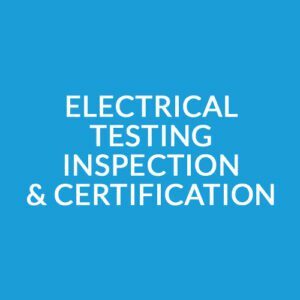 The course consists of classroom learning and at the end of day 1, concludes with a practical test to evaluate your ability to conduct testing, and a multiple choice online exam covering the essential knowledge relating to the content and application of Portable Appliance Testing and theIEE Code of Practice for in-service inspection and testing of electrical equipment. A copy of the IET Code of Practise. We can provide these books for you, please contact our Training Dept. team on 01969 666111 for further details. Who is this certificated by?